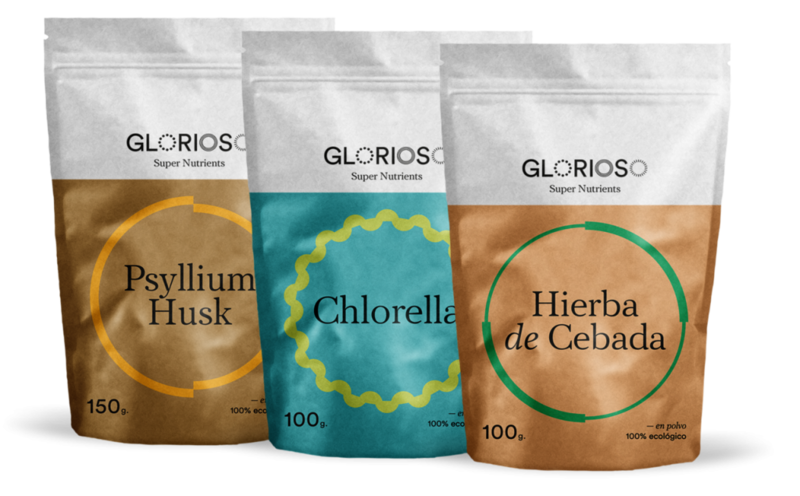 superfood pack with special detox properties. It is rich in chlorophyll, a powerful cleanser, protein and fiber. An excellent ally to purify and detoxify your body. Essential for your detox process. Its high fiber content, about 90%, helps the intestinal transit and protect your intestinal flora. This algae contains a high level of chlorophyll which helps eliminate toxins and heavy metals. It also has a high content of protein and vitamins and minerals.